The Senior Tigers Club is a social group which has been and will continue to be an avid supporter of Hull City football club. This is our website and it is available for all to enjoy. As The Senior Tigers Club we want to promote the activities of the Senior Tigers and provide a platform for our Members to enjoy the company of like-minded supporters. 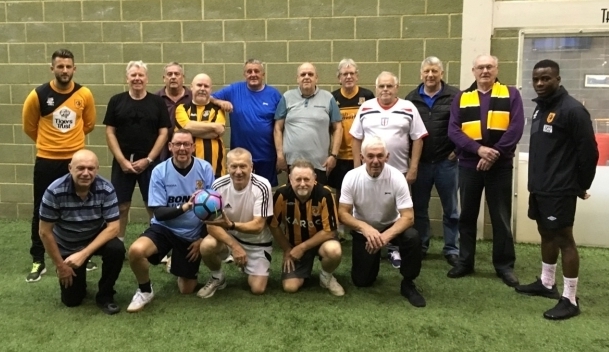 Established in 2000 (see our History page), the Senior Tigers have regularly met in order to enjoy each others company and, over the years, reminiscing many football memories through guest speakers who attend our meetings. The current Committee is following the lead set by the previous committee and will continue to hold regular monthly meetings. The venue for our meetings is usually at the KCOM Stadium. The room and dates for these meeting are available on our Diary Dates page. These dates will include the well supported Christmas and end of season luncheons. In addition to the regular meetings, The Senior Tigers Committee organise trips to various locations and establishments. Our intentions are to continue the monthly meetings of the Senior Tigers, the luncheons and trips as part of our ongoing programme. We will endeavour to include a variety of interesting speakers for our meetings and we hope to leave a lasting record of our social activities on our Diary Dates page, as this will include reports on the events themselves with photos. 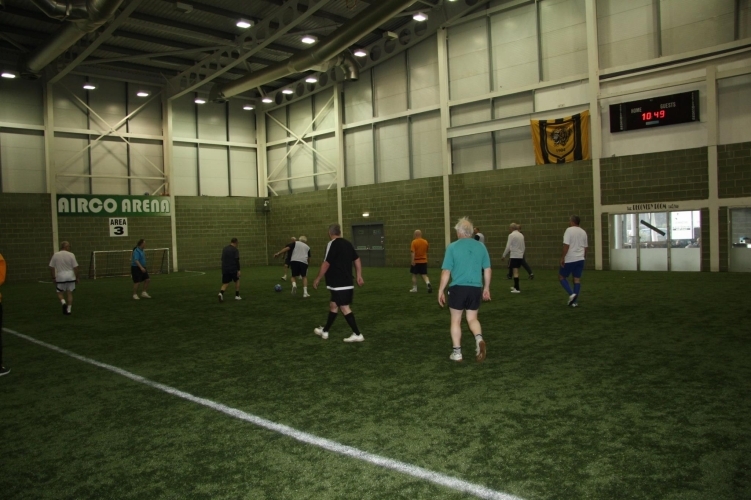 We encourage all Hull City supporters who are 55 years and over to join the Senior Tigers Club. Joining is easy, just complete our Join form or attend one of our regular meetings and register your interest in person. The very nature of a Senior Tigers Club means that there will be a vast collection of memories and stories that can be told about supporting the Tigers over the decades. We are providing a way to capture those memories by inviting you to add your story to our Share Your Memories section. Any stories sent to us will be considered for entry onto the list of memories for everyone to share. The Senior Tigers Club is a group of volunteers which is committed to maintaining the history and memories of Hull City AFC for all supporters to share. Any businesses or organisations that would like to support us financially in order to maintain this endeavour are invited to get in touch with us by using the Contact form. All sponsors will have their logo displayed on this website, with a link back to their own website. Please click here for the latest update from Tony Conway on the progress towards creating an on-line digital library of Hull City memorabilia. 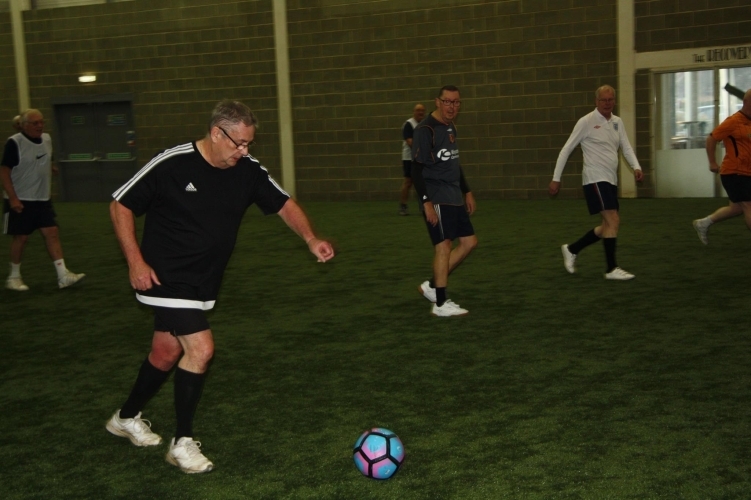 Please note, the Walking Football sessions at the Airco Arena on Thursdays will now be from 10-00am until 11-00am. The 2018 sessions have restarted. Please visit the Diary section for all the session dates.